Black Friday has its roots in the 1960s and marks the beginning of the Christmas market in the US. In the early 1960s, proofs were of course handwritten and the shops had two ink colors to record the data. In red, the days with a negative sales balance were written, and the days with a positive balance were black. Thus, the last Friday of November was established as the first day of sales of the Christmas season, with significantly increased turnover, hence the name Black Friday. The last few years have spread to many European countries such as England, France, Germany, Denmark, Italy, Spain, Austria, Finland, Poland as well as Greece. The only thing left to see in our country is whether we will embrace the logic of our selective offers. The truth is that Black Friday is a day unique for the entire Greek public as we talk about Greece. At e-gloabaltravel you can take advantage of the 15% discount on all destinations valid on Black Friday Day on Friday, 24 November. So you can take advantage of the day or custom of Black Friday and organize your holidays by booking a hotel, booking a 15% discount on all destinations and organizing the activities and the program that you will follow when you are there. Why everyone likes traveling and we all want to know other cultures and cultures from other countries. Therefore, making a holiday can be very easy, but taking advantage of the offers, but making a financial holiday is difficult. We should always be aware of these offers because usually offers are for a while and often because of workload we do not have the time to be informed so soon. 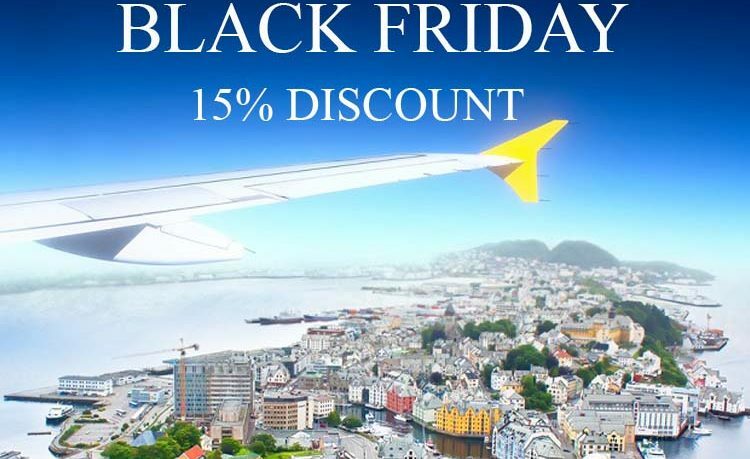 E-globaltravel tour operator also offers you the option to book a 15% discount on Black Friday. Take advantage of the Black Friday Day and keep up-to-date with subscribing to our newsletter to learn about our new offers. Our company e-globaltravel takes care to provide its customers with the best services combined with the best price. We work with tourist professionals from Greece and from all over the world. For us there is no place where we can not travel and find you a room but also activities. We have the best deals and you will always have a discount on your bookings. Stay up to date so you do not miss our offers. Make your dream trip now! Book now for Black Friday!